Only $301.99 when purchasing 2 or more! Two box drawers, one file drawer and one lateral file drawer all with top quality full extension ball bearing slides. 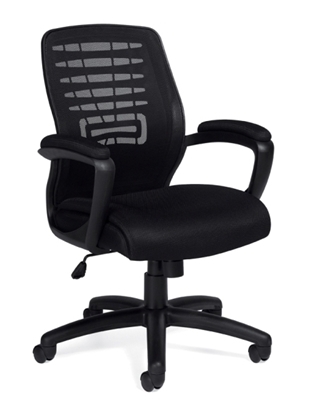 An attractive and supportive mesh office chair, the OTG11750B features a soft mesh back with breathable black fabric seat. 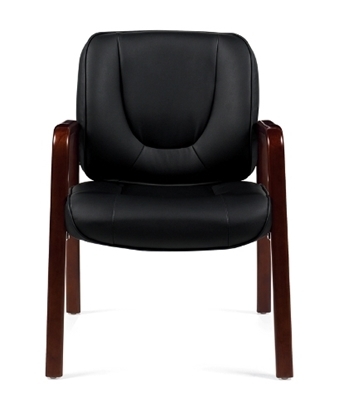 An affordable and stylish choice for your conference room or home office. GreenGuard® certified eco friendly. Get free shipping when you order today! A strong, steam bent oak guest chair with armrests, the Contour features graceful styling and sophisticated good looks. 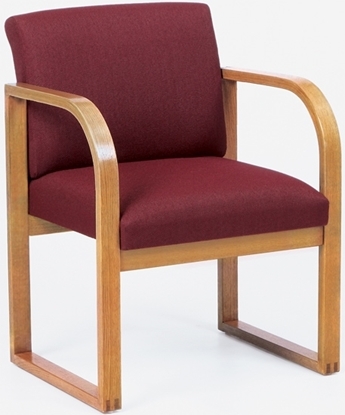 This durable and functional guest chair is ideal for a waiting room or private office. Available in many different fabric colors and finish styles. 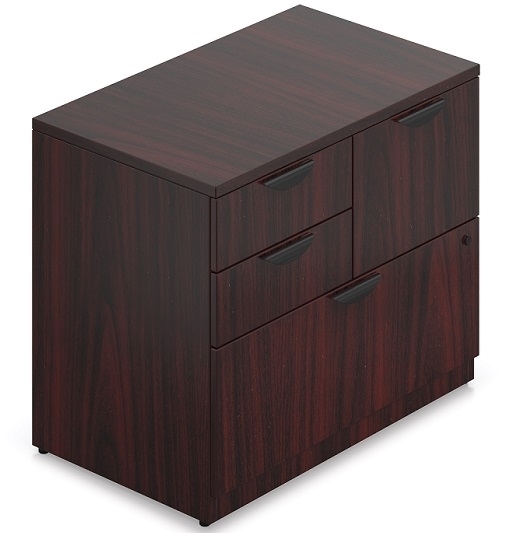 Free shipping and warranty included on all discount furniture. 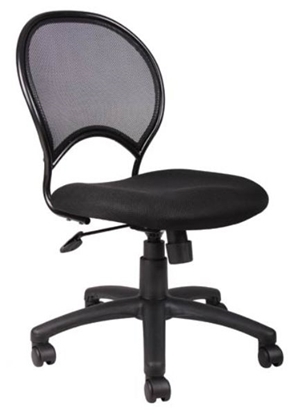 One of our most affordable mesh back office chairs, the B6215 works great as an everyday task chair. The armless design makes it space saving and the adjustable tilt tension control and pneumatic gas lift height adjust assure the user comfort throughout the day. Available in Black fabric.